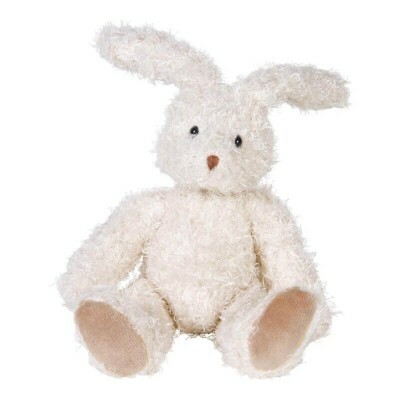 This timeless soft toy is a loyal friend to take everywhere. This large rabbit gives soft hugs and ensures a quiet nap after an exciting day. Comes in a beautiful gift box.